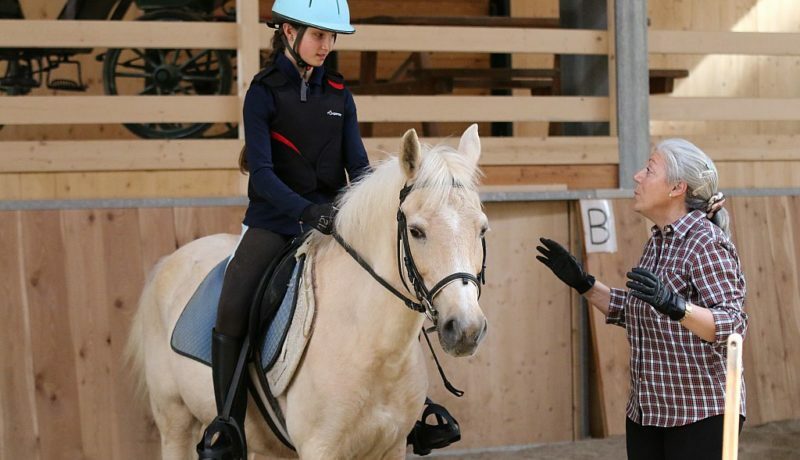 At the ASD Equitazione Alpina, associated with Fitetrec- Ante federation, you can participate in horseback riding lessons taught by a federal technical and differentiated according to the level of the participants, aimed at providing the basic preparation or improve individual skills. .. and not least, to strengthen the love for this beautiful being! with the possibility of making both the English and the Western riding. The school and the lessons are held throughout the year, thanks to the new indoor facility built in 2015. The riding hall measures 25×40 and has sand floor. Entirely of wood and built “a horseshoe-made” it offers a very pleasant environment for the rider. 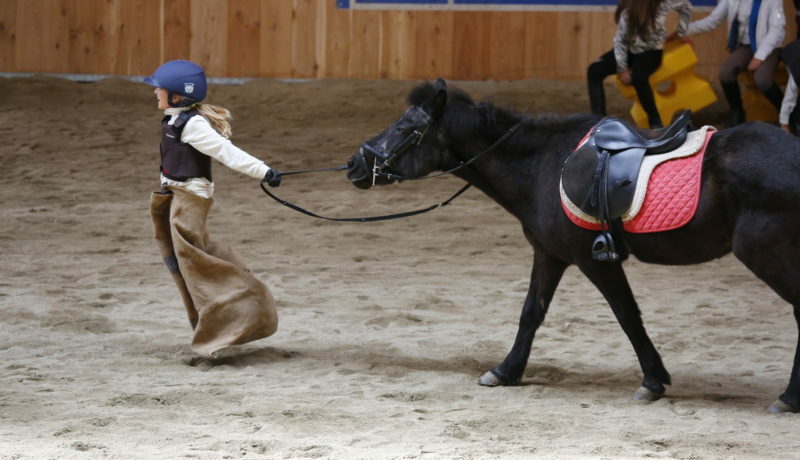 A special educational program is also provided for children aged five years, using ponies, allows a playful approach to the equestrian world. With the use of animals over short stature child, feeling safer, overcomes fear, begins to know the horse and becoming aware of your body, it begins to coordinate the movements to be “together” with those of their partner, developing also fellowship with friends and team spirit. * It teaches discipline and respect for rules.